A classic! 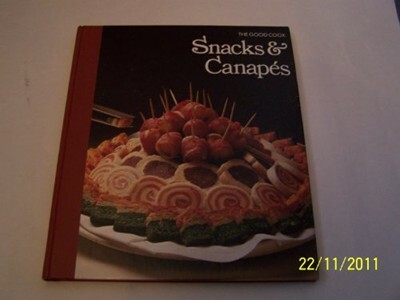 The first half of the book explores the whole range of snack-making. Once you have mastered the principles of producing these snacks, you will be able to improvise countless arrangements and combinations to suit your own fancy. As inspiration, the second half of the book offers an anthology of 252 recipes, selected from the cookery books of 28 countries around the world. Grilling Fanfare! : 50 sure-fire favorites!